The high-performance wagon is a rare and exotic animal here in the US. For some reason, Americans just don’t seem to like wagons unless they’re jacked up and a bit more off-road-oriented. 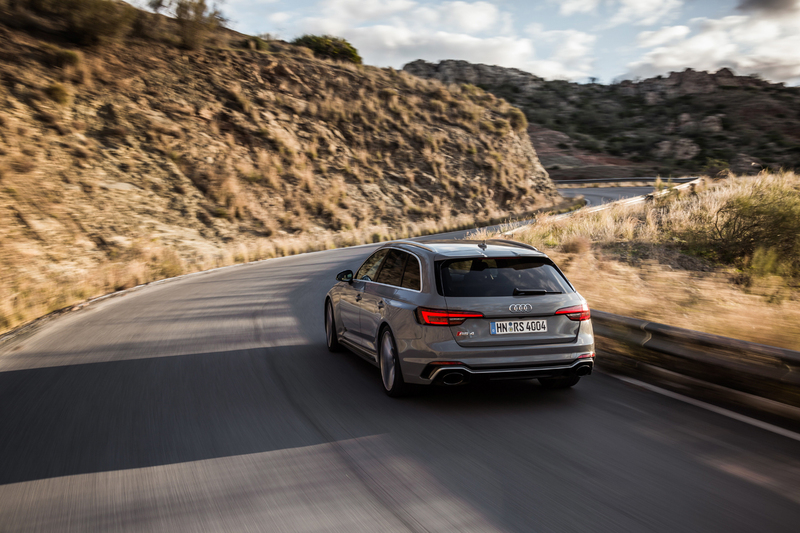 Which is a real shame, considering how absolutely brilliant modern performance wagons are. Two of the best of the breed are the Mercedes-AMG C63 S Estate and the Audi RS4 Avant. 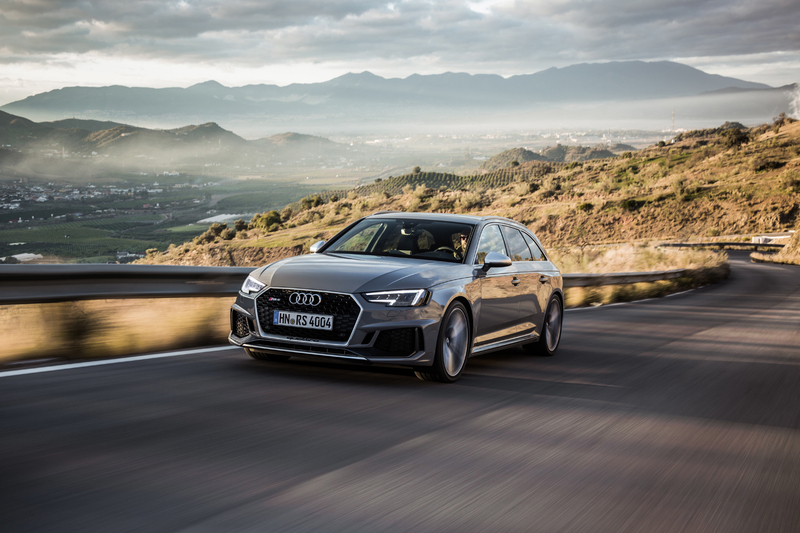 In this new comparison test from iNews, we get to see which of these brutally high-performance wagons is best. In one corner is the Audi RS4 Avant, the new B9-generation. It’s the newer car of the two by a few years, giving it a bit of a technological advantage. So under the hood lies a 2.9 liter twin-turbocharged V6 engine that makes 450 hp and 443 lb-ft of torque. 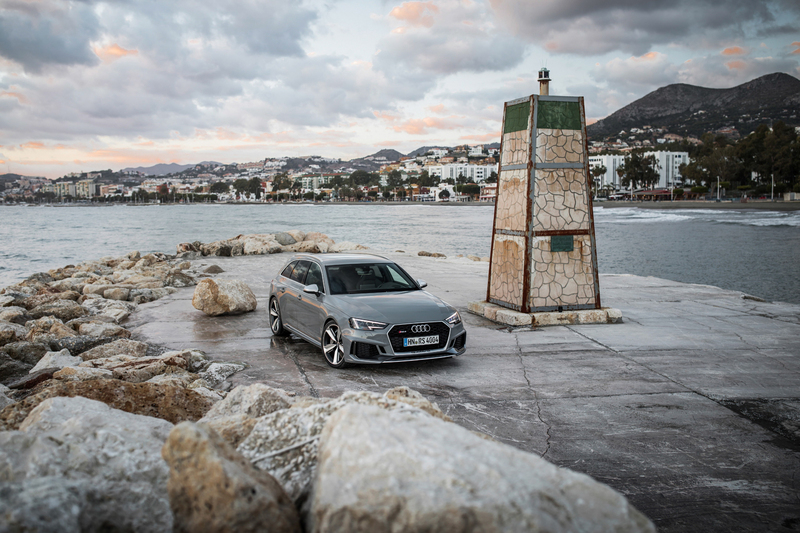 That blown-six is mated to an eight-speed automatic gearbox and powers all four wheels, via Quattro. 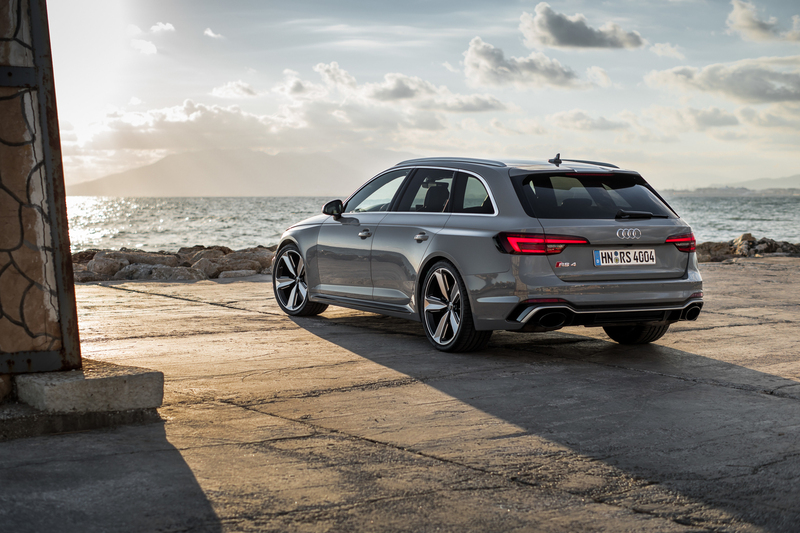 According to Audi, the RS4 Avant can nail 60 mph in about 4.1 seconds. 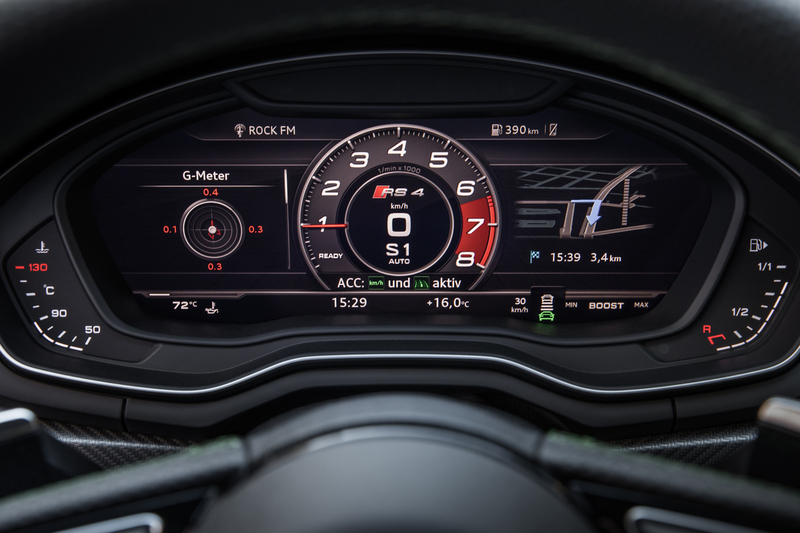 We think it will be faster than that, as the mechanically-identical RS5 Coupe does the sprint in about 3.5 seconds in the real world. Fighting in the other corner is the Mercedes-AMG C63 S Estate, which is far more of a brutal bruiser than a technical powerhouse. It uses a 4.0 liter twin-turbocharged V8 that, in “S” guise, makes a whopping 503 hp and 516 lb-ft of torque. So the AMG has far more power. 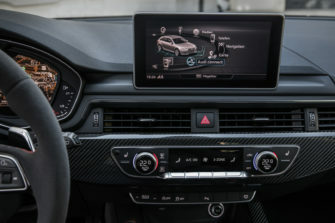 That engine is also mated to an automatic gearbox but with nine-speeds rather than eight. While it’s more powerful, it’s not much faster, if at all, thanks to only being rear-wheel drive and heavier. 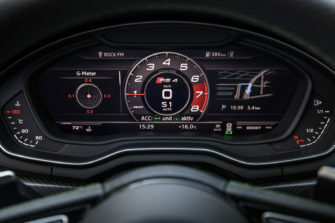 AMG claims a 0-60 mph time of about 4.1 seconds but it will probably do the sprint in about the same time as the RS4 Avant, maybe a tick or two slower due to roasting its rear tires a bit. But which car is better to drive? It actually depends on what you want. 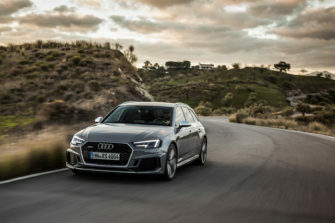 If you want a car that’s going to be able to provide incredible speed and performance, razor-sharp handling and all-weather capability, while forgoing a bit of drama and emotion to do so, then you want the Audi RS4 Avant. It’s the more precise car, the more agile car and the one that will most rapidly devour a canyon road. But if you want something with more drama, more excitement and more feel, while still being incredibly quick, you want the Mercedes-AMG C63 S Estate. For me, I’d take the RS4 Avant so I could drive the blistering family hauler all year long. But I can fully see why someone would want the AMG. 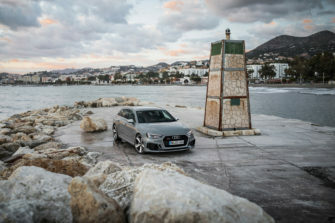 VIDEO: Is the Audi A3 worth the extra money over the VW Golf?